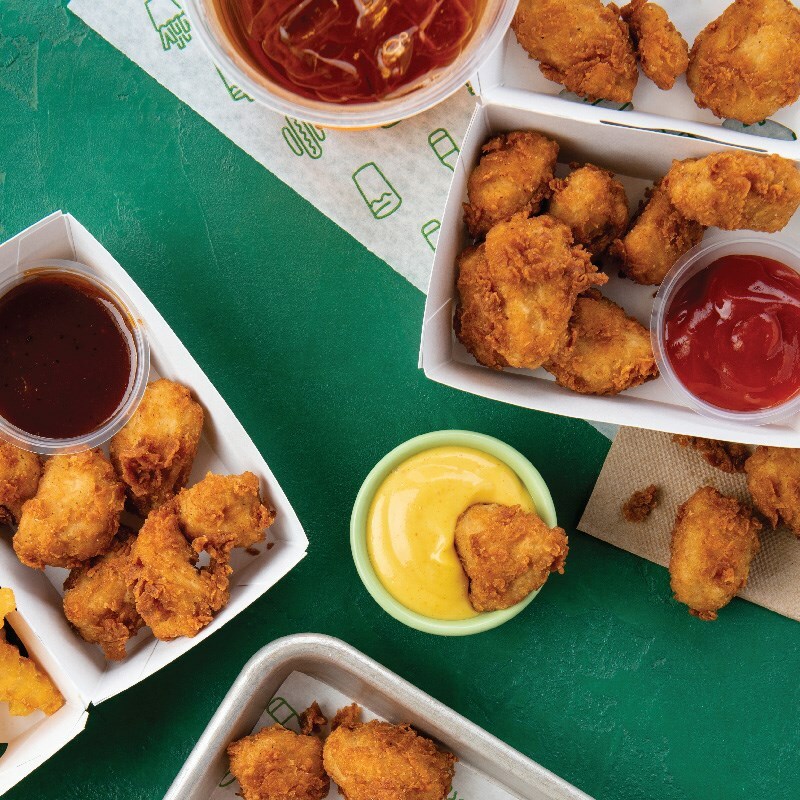 Two is usually better than one, especially in the case of Shake Shacks in Columbus! Yes indeed, the popular burger chain has submitted an application to the Italian Village Area Commission to build a restaurant in the Graduate Hotel at 750 N. High St! 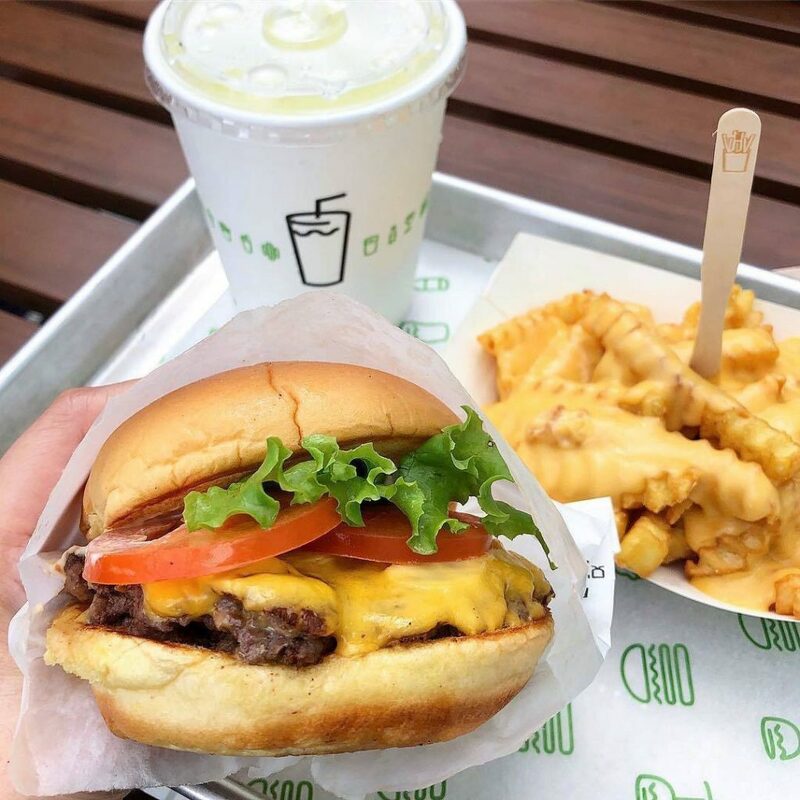 If approved by the commission, Shake Shack Short North would be the second location in Columbus with the first confirmed for Easton. The restaurant was originally slated to open in 2019, but delays have postponed the opening to an undetermined date. The Short North Shake Shack proposal will be addressed at tonight’s Italian Village Area Commission meeting. 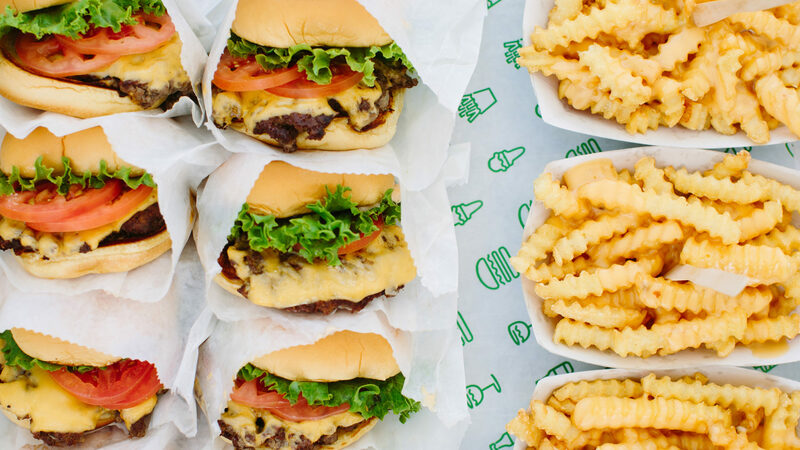 The New York-based chain is known best for their juicy cheeseburgers, crinkle fries, shakes, and other fried snacks.